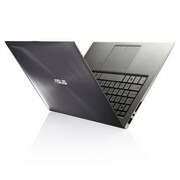 The ASUS Zenbook is one of those products that PC users just want to like. 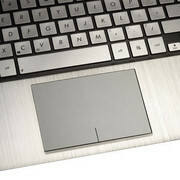 It is slim, well built, performs reasonably well and incorporates all of the design marquees that make the Apple competition “unique” without the high cost normally associated with fruit-labeled notebooks. Unfortunately, in a headlong drive to make a bona fide Mac competitor, ASUS has fallen into some of the very pitfalls they initially set out to avoid. 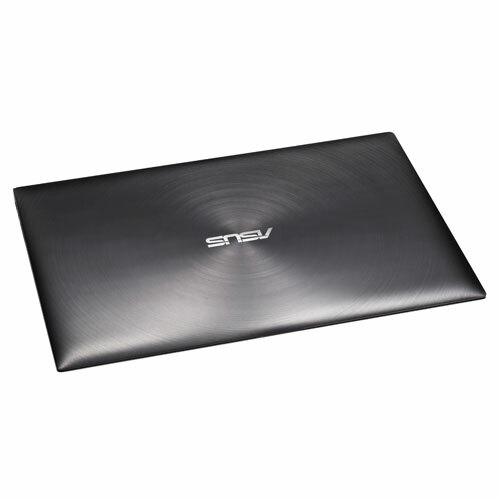 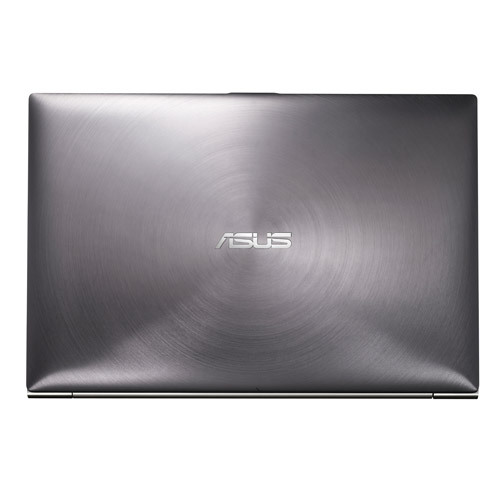 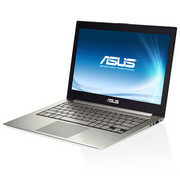 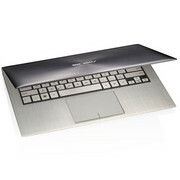 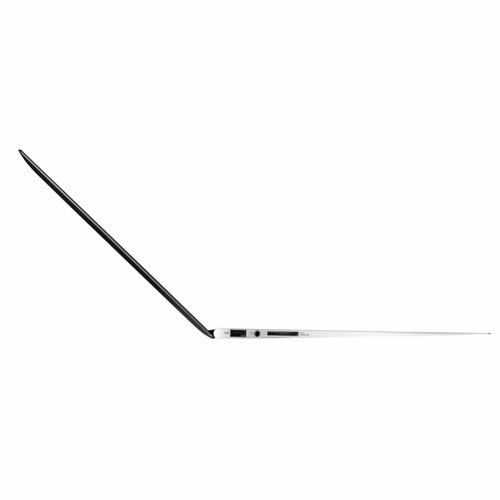 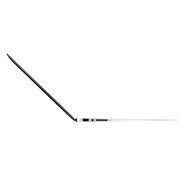 The Asus Zenbook UX31 is an attractive laptop. 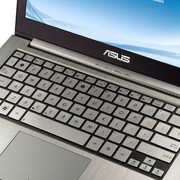 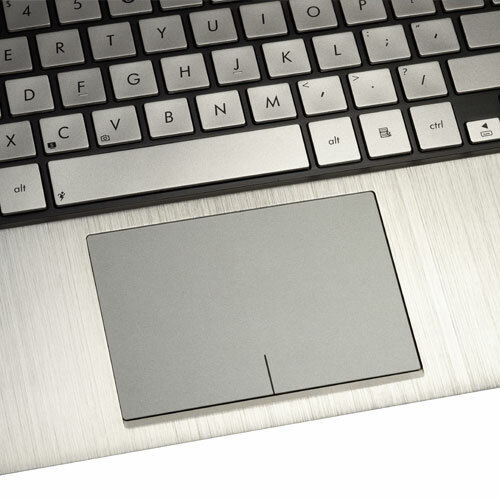 It’s a fast laptop. 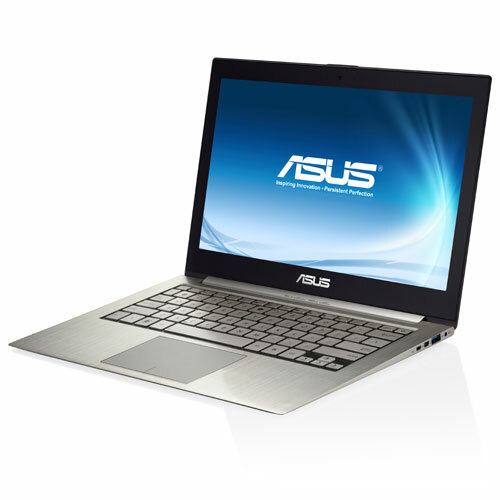 For the month that I’ve had it, it’s been my favorite computer in the house. But I’m getting ready to box it up and ship it back to Intel and I’m not sure I’m ready to spend $1100 to buy my own Zenbook.